The meeting was held at the Museum Center 5ive Points and was led by Cleveland City Manager Joe Fivas. The mission of this committee is to help our elected officials establish a clear framework of goals and priorities for the next ten years based on the committee’s recommendations. Thirty people were selected by the Mayor and City Council to serve on this committee. Beverly Johnson was elected to chair the committee, Clark Campbell was elected as the vice chair of the committee. A nine-member steering committee was also formed to help organize meetings and streamline decisions. Members on the steering committee include: Beverly Johnson, Clark Campbell, John Fischer, Bill Brown, Roger Jenne, Sherry Brown, Dustin Tommey, Dewayne Thompson and Chris Berry. Three project goals were discussed at the first meeting. Goal # 1. Engage the Cleveland community more completely and effectively than ever before in a meaningful public process. Goal # 3. Using these heart and soul community values, align and update the various policy documents and strategic investment and action plans of the City to ensure that all major future decisions of the community support the Cleveland Heart and Soul values. 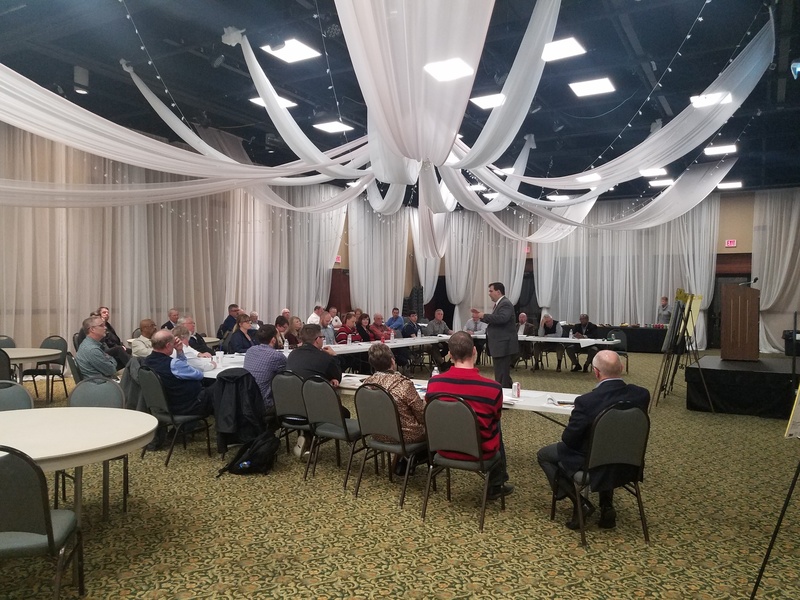 Also, during this meeting, committee members participated in a SWOT analysis, preparing a list of Cleveland’s strengths, weaknesses, opportunities and threats to our citizen’s quality of life. Each group presented their ideas and thoughts on the most important influences on Cleveland. Additionally, each group listed five suggestions on how they believe Cleveland could improve between now and 2030. Phase 1: Level Setting. We will establish guiding principles and priorities. Phase 2: Vision and Scenarios. We will identify projects that support community goals. Phase 4: We will celebrate the plans and launch our efforts to implement.